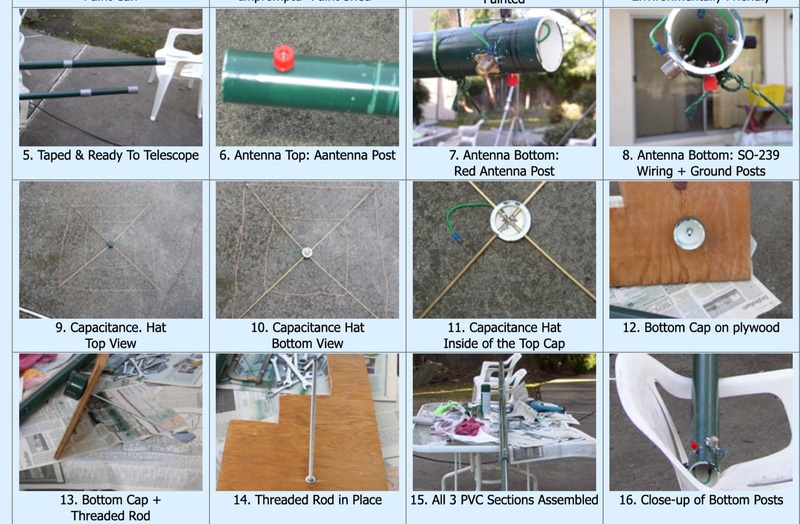 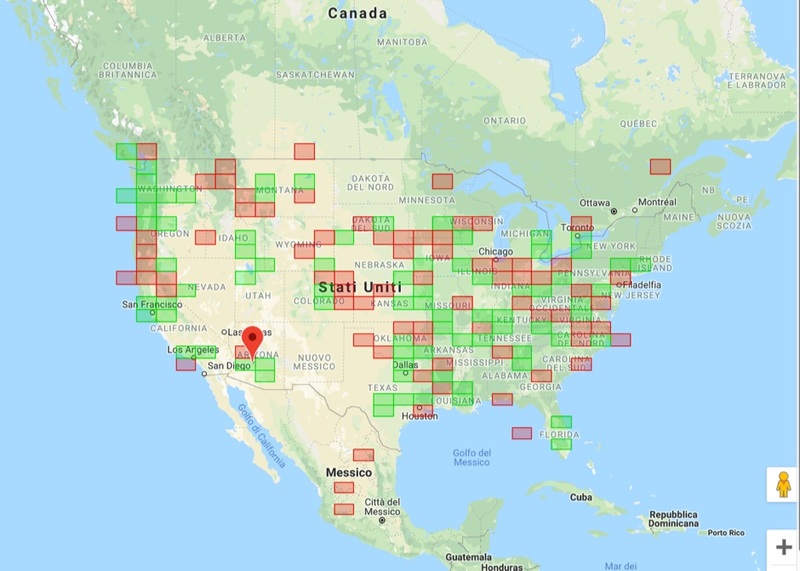 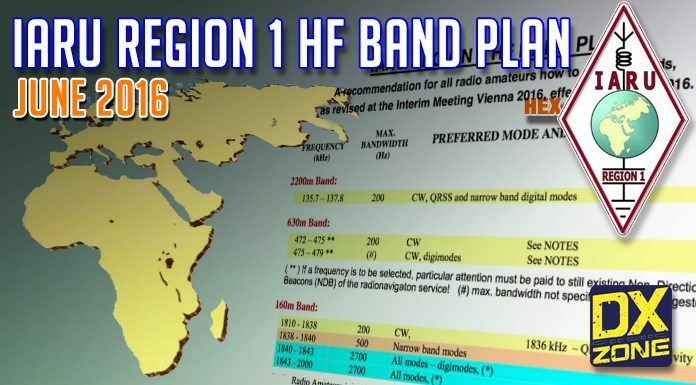 Latest HF band plan for Region 1. 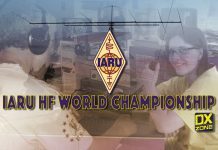 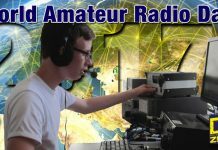 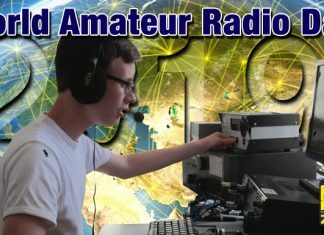 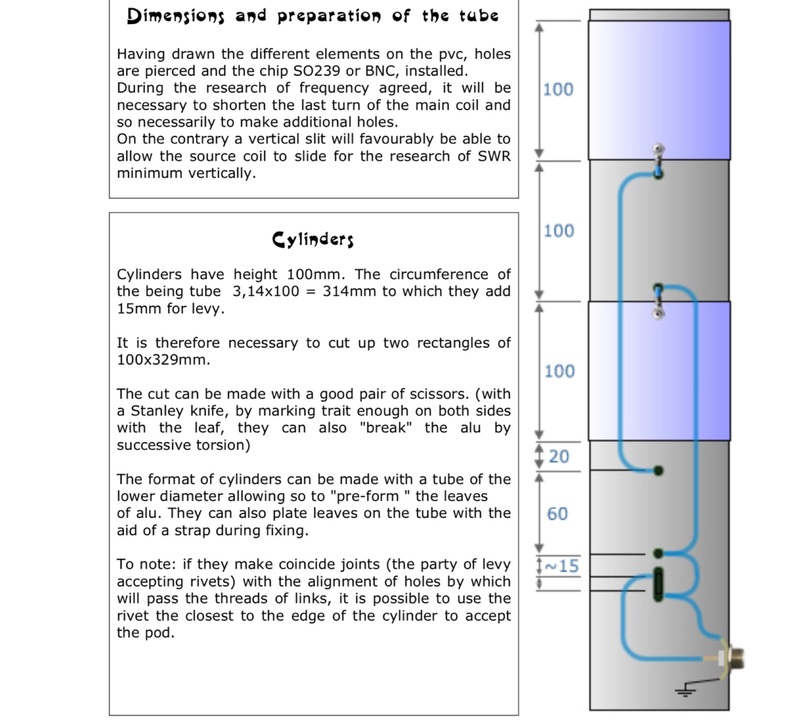 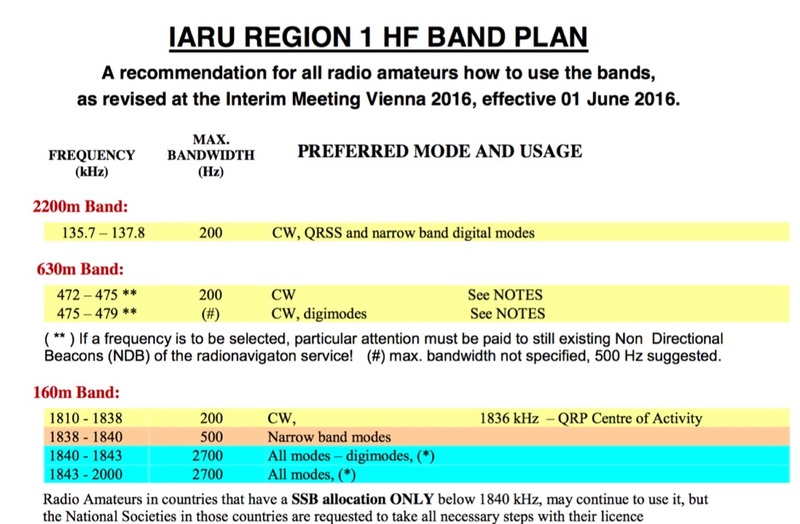 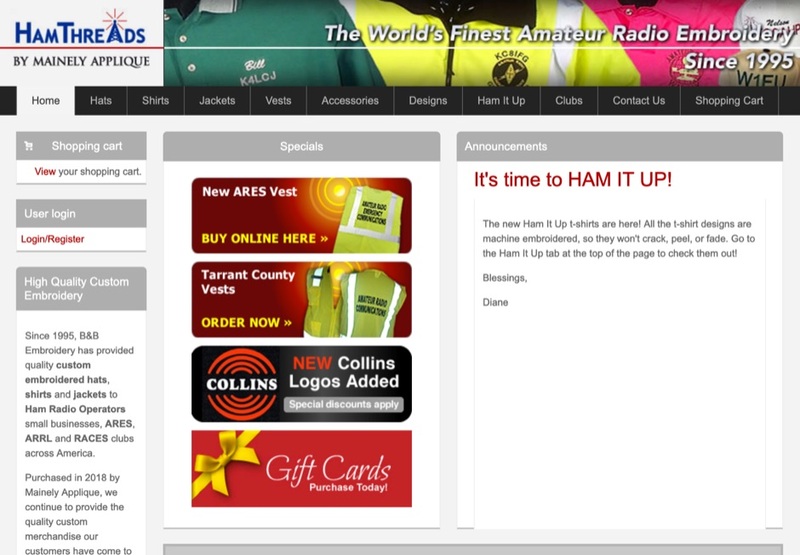 IARU R1, recently published the new HF band plan, effective 1st June 2016. 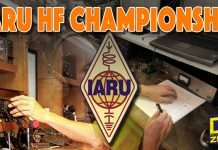 The document is the result of the recent Intering Meeting held in Vienna, Austra 16th and 17th of April 2016. 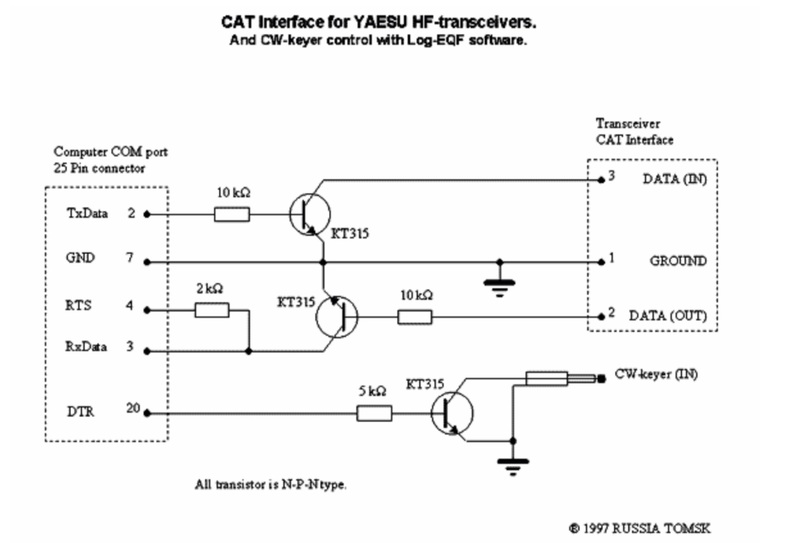 Narrow bandwidth mode segment with max. 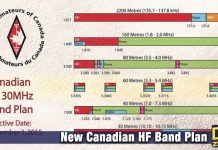 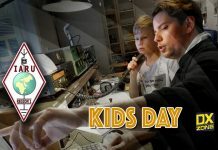 bandwidth of 500 Hz extended by 10 kHz now from 10130 kHz to 10150 kHz.